Feel bright and shining as you wake up in the mornings with a mattress that’s perfectly right for you. 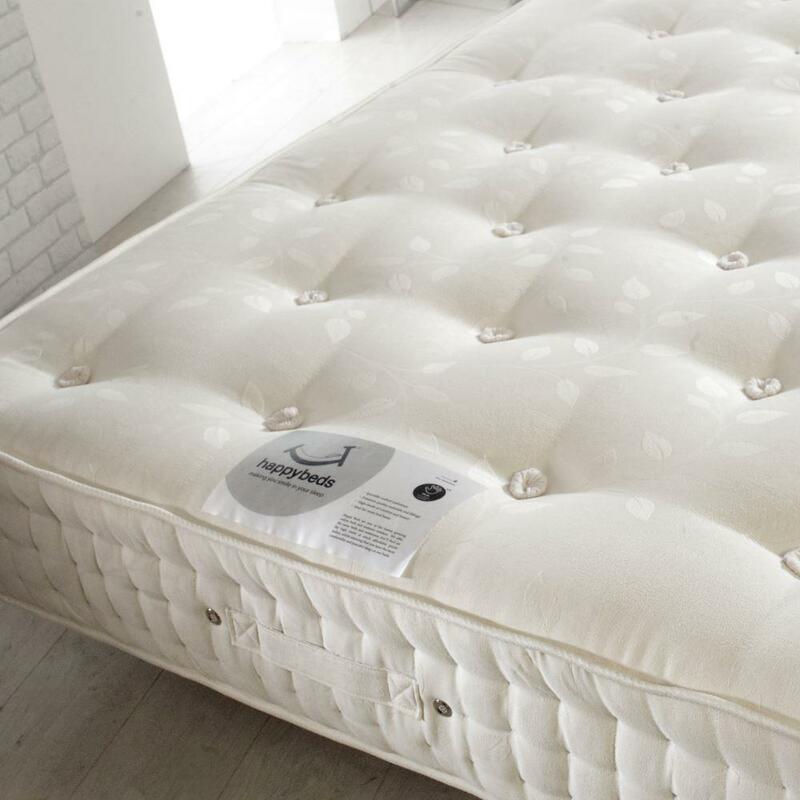 The Jewel is a specialised orthopaedic mattress, designed for those with back or joint problems.The high pocket spring count ensures that you feel fully supported as you sleep and the natural fillings make this mattress soft and ideal for those with allergies and sensitivities. 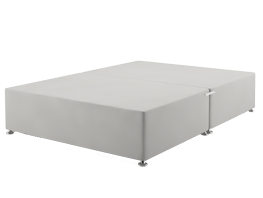 The Jewel orthopaedic mattress contains 2000 individually nested pocket springs, which contour to your body shape as each spring reacts independently to your movements. 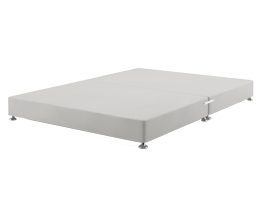 This is the reason pocket sprung mattresses are often used in orthopaedic designs; these springs provide more support and ensure equal body weight distribution as you sleep. 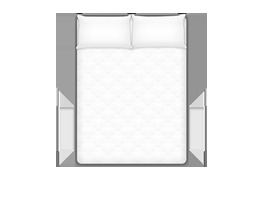 Your back will be thanking you as the pressure on your joints is relieved. 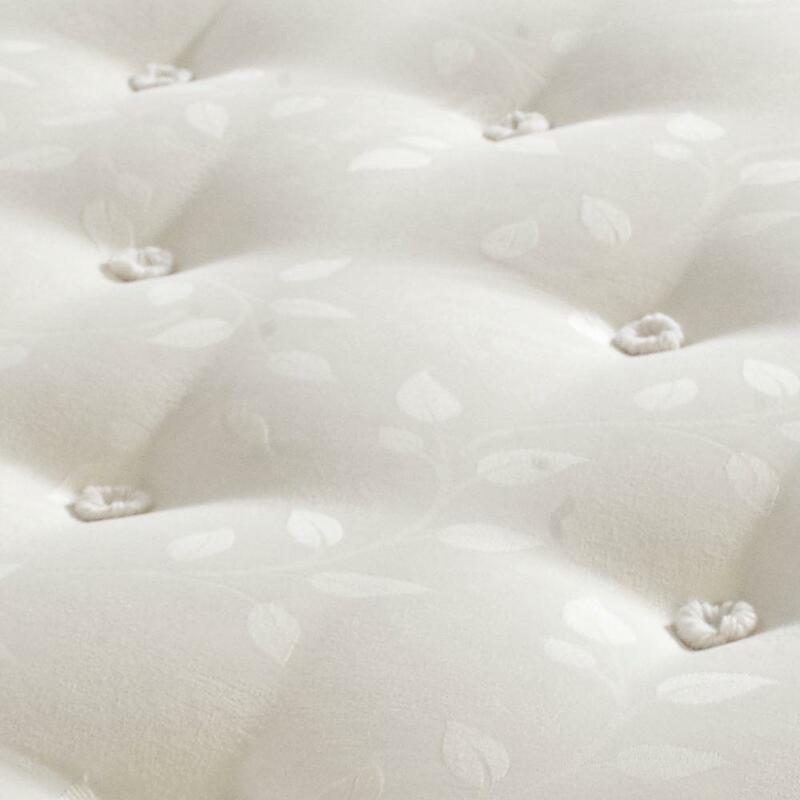 This mattress has multiple layers of natural fillings. 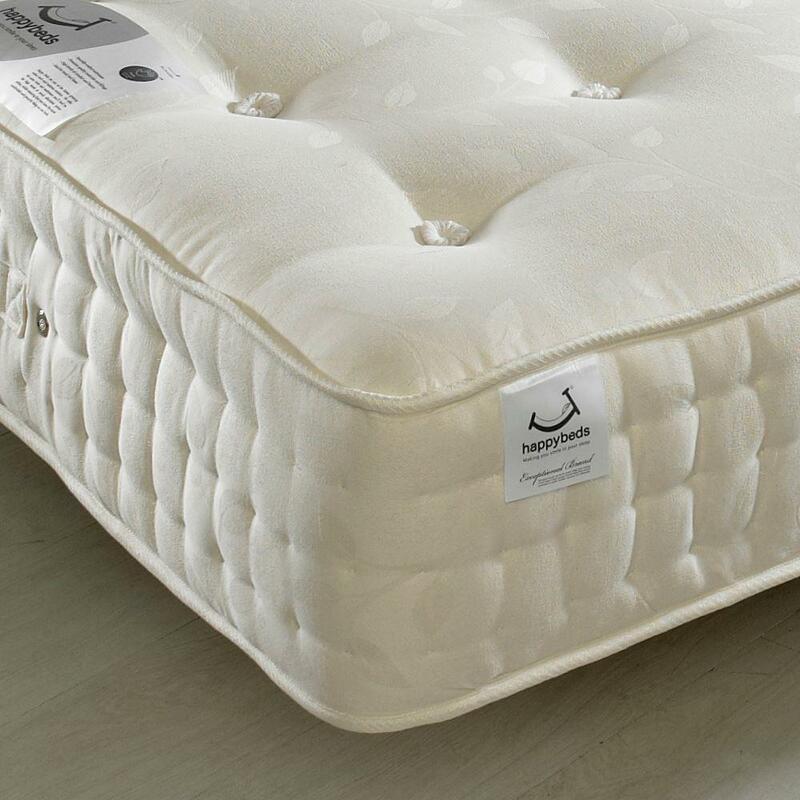 These fillings include natural mohair, horsehair, lambswool and cashmere, which are breathable and have hypoallergenic properties. 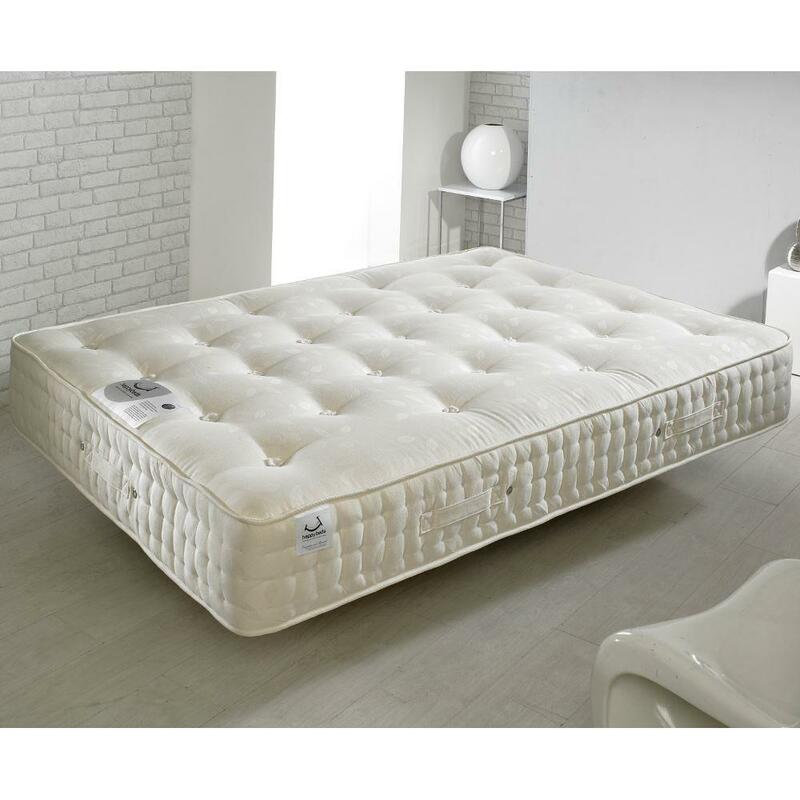 The Jewel is upholstered in moisture absorbent coolmax fabric, keeping the mattress dry and fresh as well as helping you regulate your own temperature as you sleep. 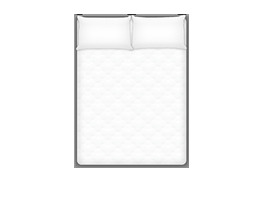 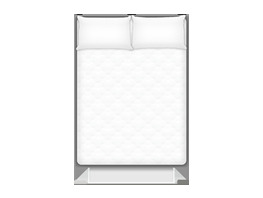 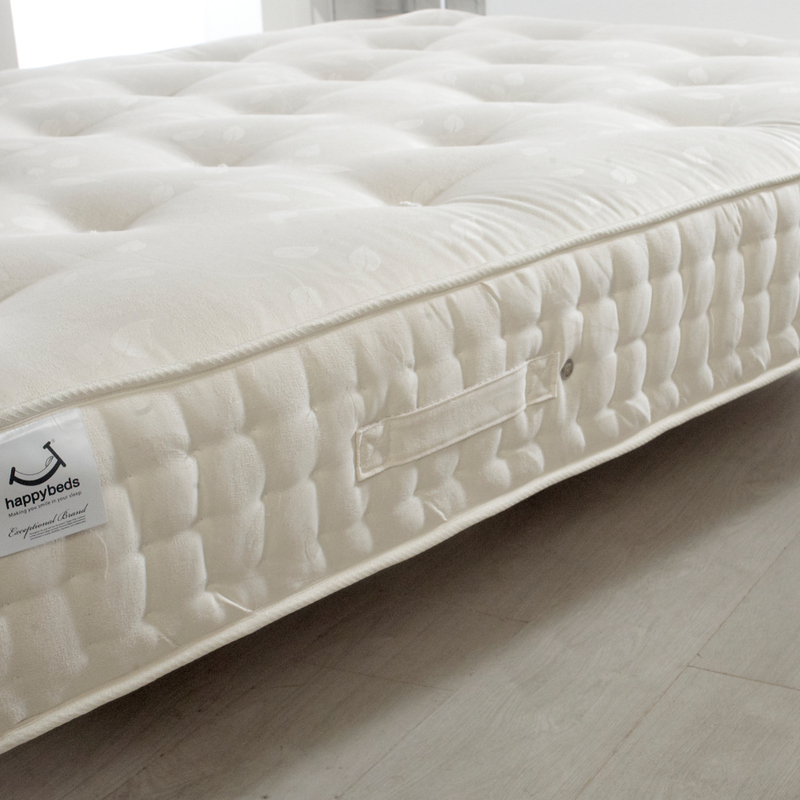 The Jewel Orthopaedic mattress is hand-tufted and has hand-stitched borders to give extra strength and edge support. 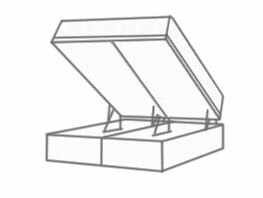 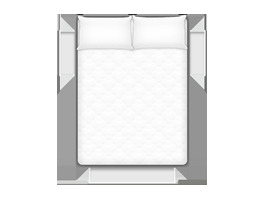 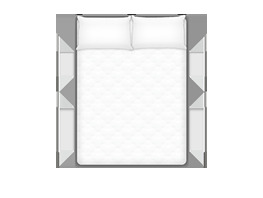 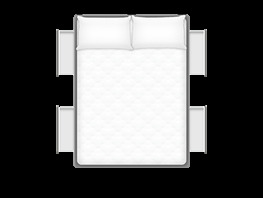 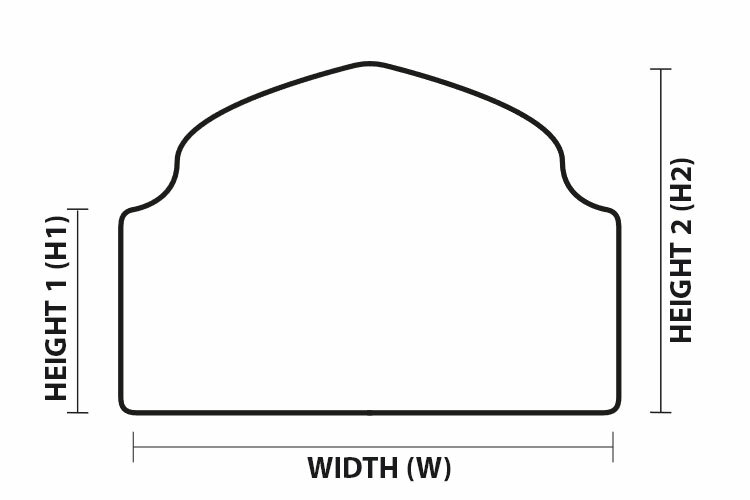 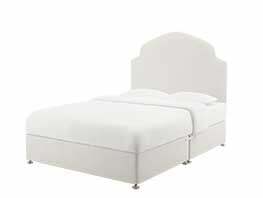 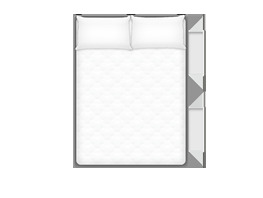 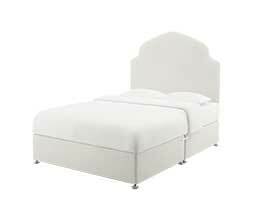 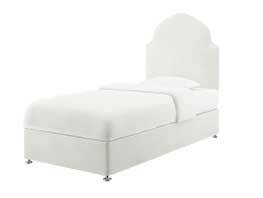 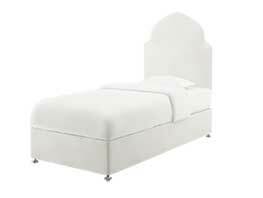 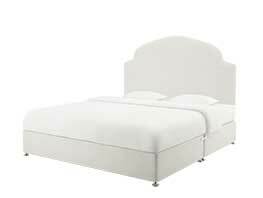 This is also helpful in helping the mattress keep a more balanced surface.